The BBC have released the trailer for the new family comedy Gangsta Granny starring David Walliams and Julia McKenzie based on the book of the same name. From the BAFTA-nominated team behind 2012’s Mr Stink and co-written by Kevin Cecil and Andy Riley (Gnomeo & Juliet, Robbie The Reindeer, Black Books) with David Walliams, the comedy drama tells the story of schoolboy Ben (Reece Buttery), who is bored beyond belief after he is made to stay at the house of his grandma, played by Julia McKenzie (Agatha Christie’s Marple, Cranford); all she ever wants to do is stay in, play Scrabble, and eat cabbage soup. 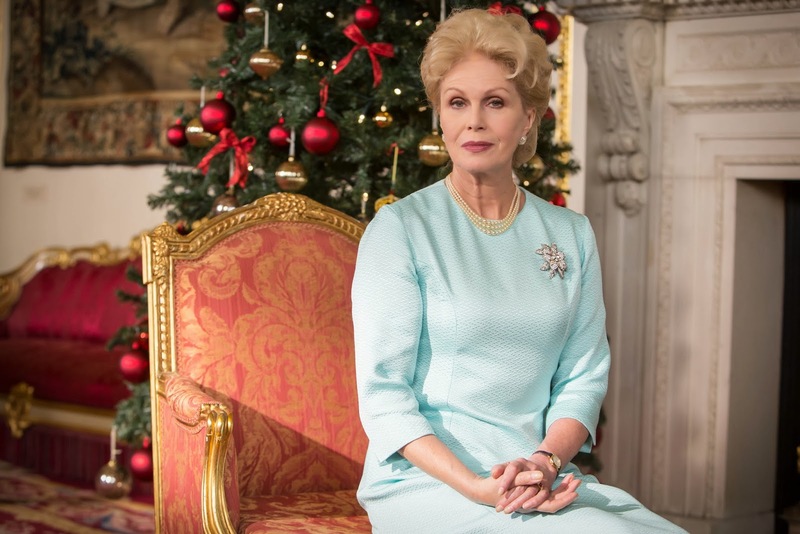 Until one day, when Ben’s grandma tells him a story that she was once an international jewel thief, and together they go on a wild adventure to complete the one heist she never quite managed in her criminal heyday – which brings them face-to-face with Her Majesty The Queen, played by Joanna Lumley (Absolutely Fabulous). David Walliams (Little Britain, Big School, Britain’s Got Talent) and Miranda Hart (Call The Midwife, Miranda) appear as Ben’s Strictly Come Dancing obsessed parents, Mike & Linda. 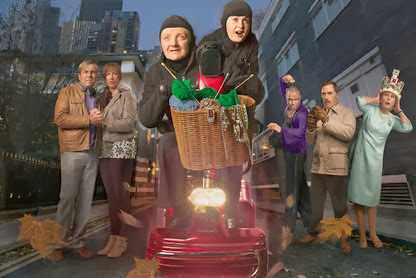 Watch Gangsta Granny Boxing Day at 6.05pm on BBC ONE.